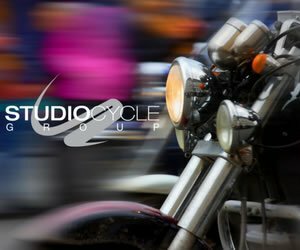 If you’re interested in getting into motorcycling or have already taken your motorcycle rider training /safety course, you’ll be wanting to make that next step – buying a motorcycle. 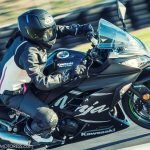 Over the two decades I’ve been training motorcycle riders to ride or road race, I’ve been able to evaluate some relevant factors about motorcycles for women. Though some might argue the female gender should not be looked at any differently than men; I’ve found that’s far from reality. The fact is there are features in a motorcycle which are more akin to the average woman’s anatomy and demeanour – making its operation much more – fun and fabulous! 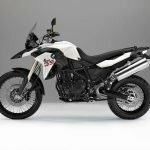 But before we get into the six motorcycles for women listed below, I’d like to point out preliminary factors you’ll need to consider in the mix of your decisions. 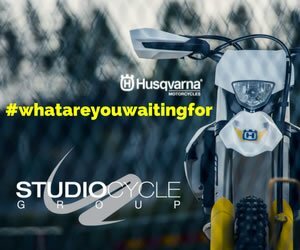 What do you plan to do with the motorcycle? 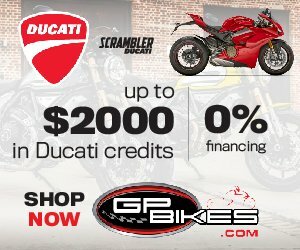 What will you be using the motorcycle for? Will it be for weekend rides only; with friends? Will you use it namely as a commuter riding to work and home, or to school? Will you be looking to take a passenger – maybe your teenage daughter will join you for rides or even longer distances tours. Or maybe you plan on some ride adventures, say long distance on rougher roads. 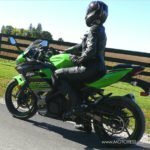 These are important questions as your riding lifestyle often dictates the type of motorcycle needed. You wouldn’t buy cross-country snow skis if you love skiing downhill. Are you good with tools; maintenance? 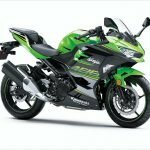 If you are then you can opt for some of the more intricate models that might need a bit more “tender loving care” and maintenance than say a Kawasaki, Yamaha, KYMCO etc. What’s your style? Are you brand focused? Are you a sporty or a wilderness adventure seeker? Or, do you like to cruise along or want to tour but tackle the twisties along the way. These questions too are relevant to your choice and even consider other preferences. Maybe you prefer German-made motorcycle or American. These things too weigh in to your choice. What is your experience and how would you rate your level of confidence? If you are still nervous about handling throttle power you’ll want a lower hp (horsepower) engine and one with lower torque too. By the way, forget engine “CC’s” as a bench mark to power and clout. It’s really the power to weight ratio. The big 1200cc engines you’ll find on cruisers don’t have the hp of smaller lightweight models. And it is all about the hp and torque to the back wheel. An engine that’s a gentler roll on of power will allow you to develop confidence in total operation of the machine. At speed, going slow, quick braking and faster cornering you want to aim to avoid “anxiety” inducing factors. These will just end up impeding the progression of skills. I find this a common problem with many who are starting out – buying way over their head. Often a riders’ choice of motorcycle is a decision made on pure desire or passion and even “clout factor”. The retailers aren’t always helpful either. They often recommend riders to buy a model that you’ll “grow into”. Not a good practice. Often that “growing into” stage comes with too much anxiety which means your new ride sits in the garage. Your motorcycle of choice should be fun, fabulous and bring out the best in you. You need to overpower the motorcycle, not the other way around. And yes with feet flat on the ground. What is your budget? Often this will limit your choices. And don’t forget insurance. 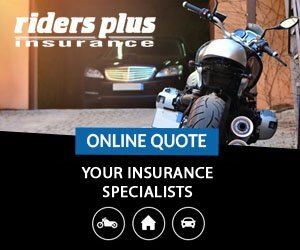 Depending on where you live, the insurance may just be too unreasonable for the motorcycle you want to buy. Used or New? 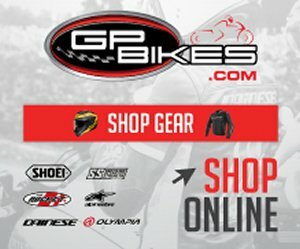 I always recommended to buy used for your first bike or even your second. Many riders enjoy owning a motorcycle but hardly ride them. 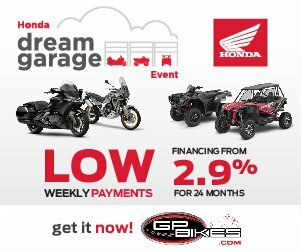 You can get many fabulously cared for motorcycles, used as well as second-hand from your local dealership. 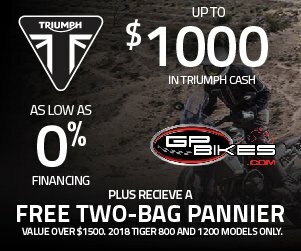 But then again, if you can buy that dream bike you’ve always wanted, go for it. Often that “growing into” stage comes with too much anxiety which means your new ride sits in the garage. 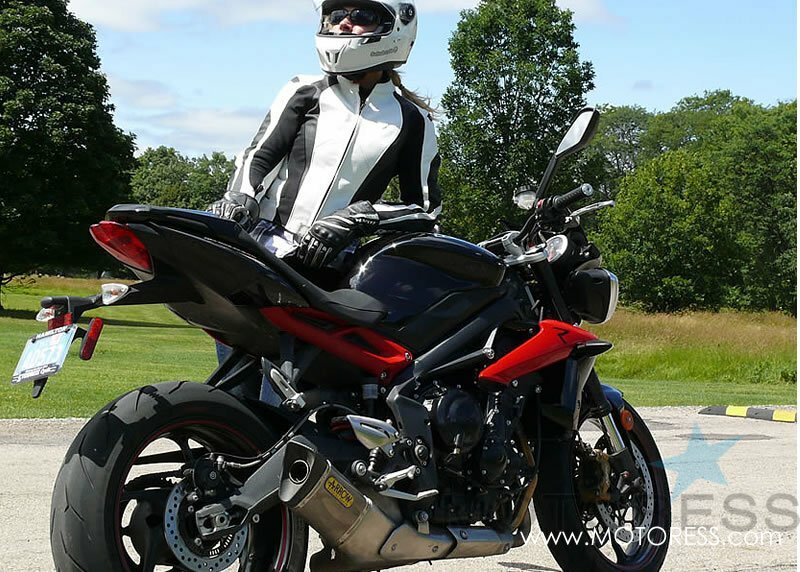 Your motorcycle of choice should be fun, fabulous and bring out the best in you. You need to overpower the motorcycle, not the other way around. And yes with feet flat on the ground. Cruiser: Lower center of gravity; provides easier balance/manoeuvrability; low to the ground great for on road; great commuter; great for touring; upright sit position. Standard: similar to cruiser but a little higher center of gravity; can be slightly taller reach from the ground than cruiser: simple technology/design and style; good manoeuvrability. 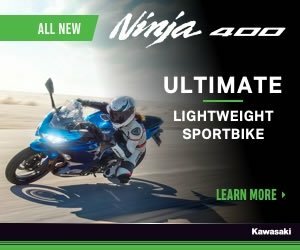 Sport/Sportbike: designed from race technology; a leaned forward sit position; snappier performance from throttle and braking abilities; higher center of gravity meaning it can feel top-heavy; generally lightweight; various seat heights. Dual Purpose: Designed for on or off-road; generally taller for ground clearance when riding off-road; often weightier due to higher centre of gravity; easy to manoeuvre. Touring / Sport Touring: designed for longer distances so often higher weight from engine size and comfort feature design; can come in a cruiser, sport or dual purpose forms. 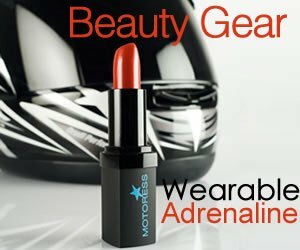 Off Road / Motocross: focused on dirt riding. Lightweight; minimal accents; specialized tires for dirt not ideal for road. Scooter: Step through style; automatic transmission; small or big tires; various sizes from 50cc to 800cc; great for commuting and touring. 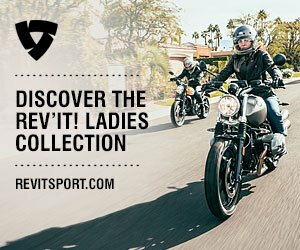 These days there are more and more options in motorcycles for women. Each brand has many more options than were ever available – even as little as ten years ago. It was difficult to narrow things down to six as really, each motorcycle type has its plus points. However, the following models stand out. Sport cruiser, great performance and easy to manage and manoeuvre. Numerous accessories, colours and customizations available. Easy to keep up; low maintenance needs. Great for urban riding and for short distances. Not best fit for long distance touring. Dual purpose great for on road, for adventure riding, rougher terrain and long distance rides. Seat height options; four seat styles to fit you. Narrow sit, easy to manoeuvre, lower center of gravity with central fuel tank. Great price point starting at: CAD10700. and USD9995. Great accessories and performance features such as ABS. Super for urban commuting, long distance as well as on the track. Long distance may not be suitable for some as little wind deflection and the seat is a bit more performance styled, versus that of touring. Great price point starting at: CAD10400. / USD10400. 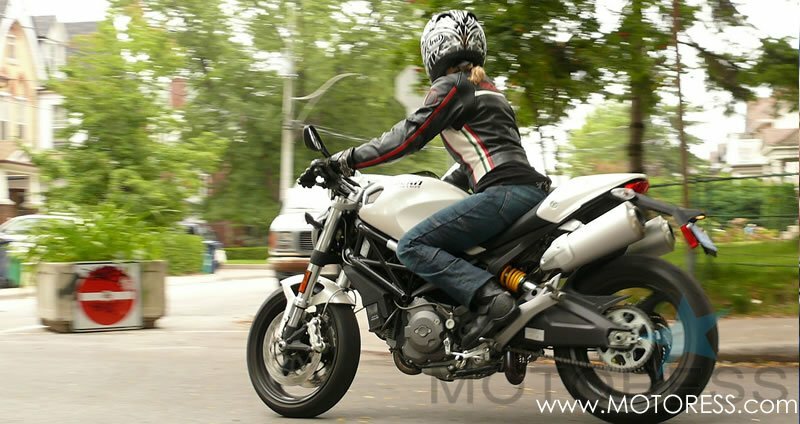 Standard, naked (street fighter) style with a sport bike ability. Urban, touring, and great on the track for a track day. Lightweight, easy to manoeuvre, narrow sit. A little more intricate with maintenance which will also be a little pricier. Little higher price tag as is a more exotic make. Budget for that in your service schedule as well. Any model under 900cc has a bit more advanced torque management needed. Manufacturer Suggested Retail: CAD10500. and up / USD9295. and up. Doesn’t look like a 300 but appears as larger cc motorcycles. Super lightweight, agile, narrow and low to the ground. Great for inner city, short highway rides and touring, depending on the person. Nice features and colours to accent your personality. Terrific on the track as well. After all the considerations above, there’s one other important factor – your own personal, individual preference. If you get excited riding a sport bike accented in pink or a retro café racer that’s dripping oil, then go for it. 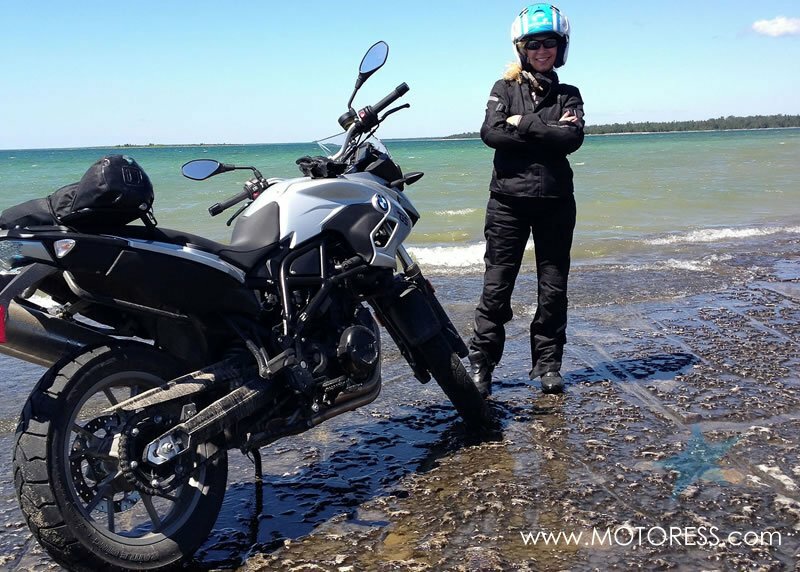 A key aspect of motorcycling is that final, fun, fabulous element involved in the choice of motorcycle you ride – you! 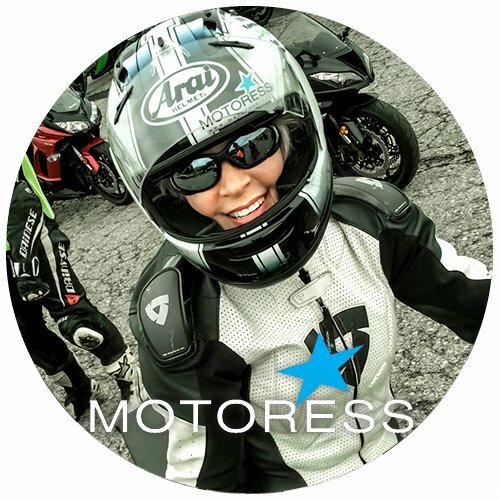 Editor, founder MOTORESS and International Female Ride Day; motorcycle basic, advanced and road race instructor certified for over 28 years. Motorcycle on-road and race licensing examiner. Coached, taught, examined riders for European, Caribbean and North American training institutes. Additionally certified for advance instructor training, Honda World Training Centre, Motegi Japan. Just picked up the Triumph Street Triple R – LRH and am loving it! Have just purchased a 650cc fundura BMW second hand . Iam looking forward to familiarising myself with it and aquiring good road experience throughout the Summer season and beyond. My previous bike was a 535 Yamaha virago (a cruiser ) lovely bike but it didn’t cope with the country road conditions where I live. I would suggest looking at any of the Moto Guzxi V7 range, not too heavy, handles dirt well & no chain to oil ? I would like to suggest a great bike, the Kawasaki Versys 650. 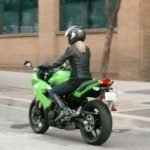 While it is not ideal for shorter riders, the Versys is a great bike for city riding as well as touring. Relatively lightweight, great turning radius, very comfortable seat and riding position, affordable and great new styling! Just my two cents.